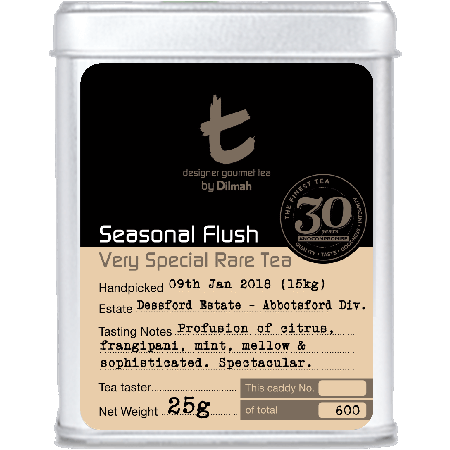 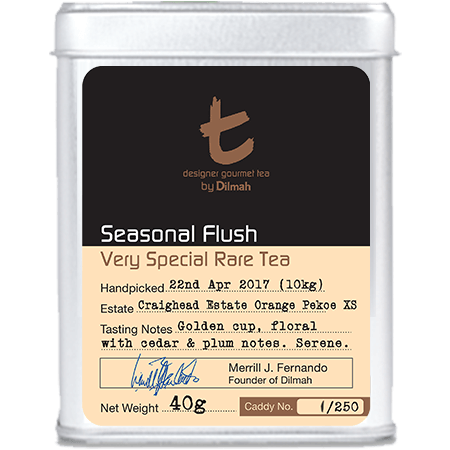 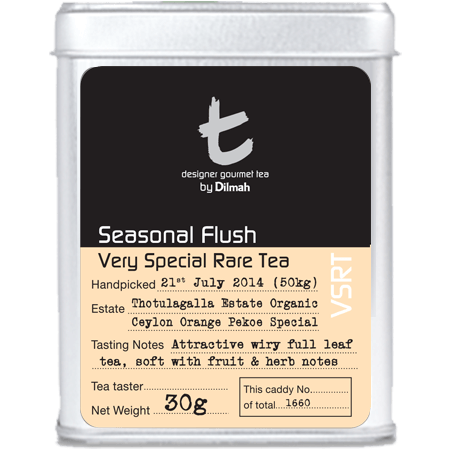 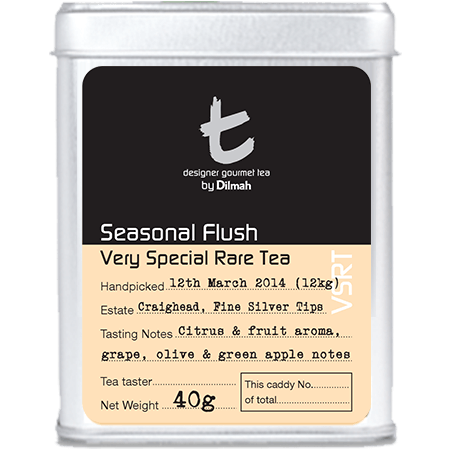 Dilmah’s Seasonal Flush teas are quite simply the most exclusive of all teas, and a true tea connoisseur’s dream. Sri Lanka is blessed with two distinct weather systems affecting the tea country at different times. 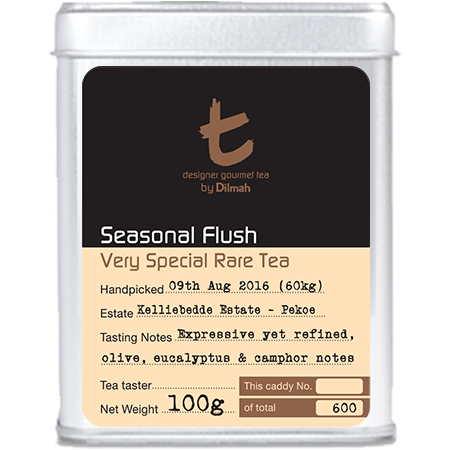 The resulting Dimbula and Uva Seasonal Teas, though rare, are said to be chief amongst the reasons why Ceylon Tea was always considered to be the finest in the world. 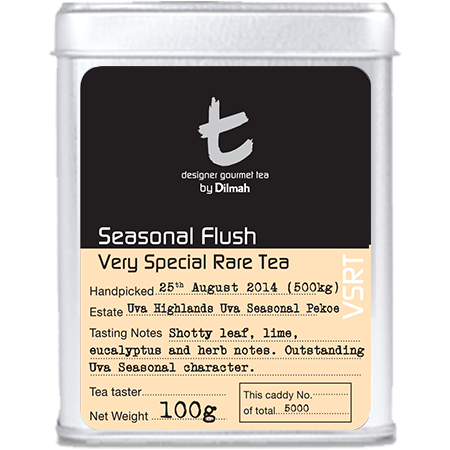 They are unique in taste, and embody the sense of place and time – terroir in tea - perfectly. The two highly prized seasons in the island are in February or March, and the other in August or September. 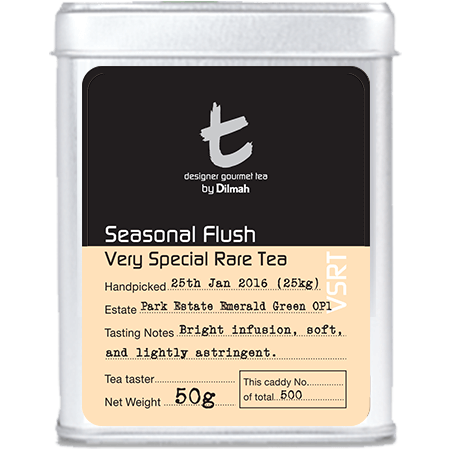 On several occasions over the last few years, the Seasonal Flush has been cancelled for want of proper weather conditions – such is our insistence on perfection.